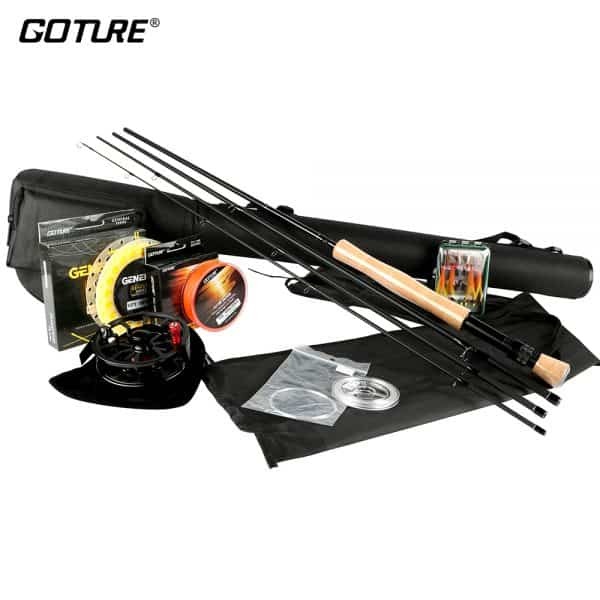 Featured in this listing is the 2.7M Goture Fly Fishing Rods 5/6 and 7/8. 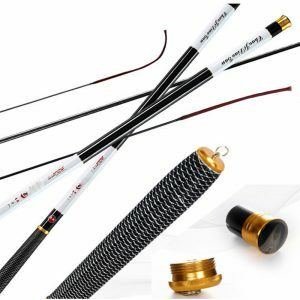 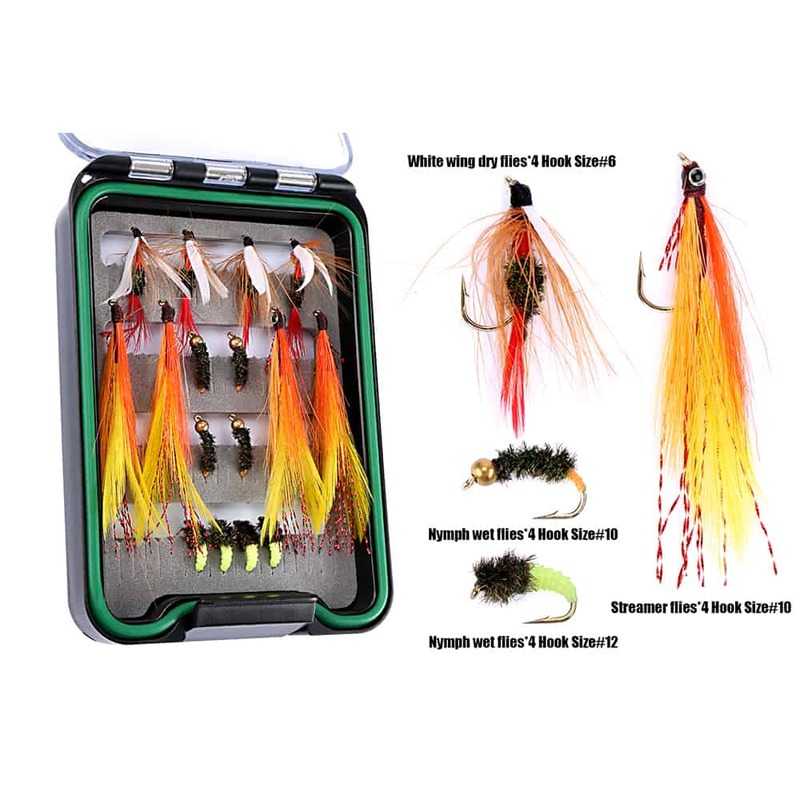 Offered as a fly fishing rod combo kit, this package will give you the excellent start needed to tackle the angry trouts. 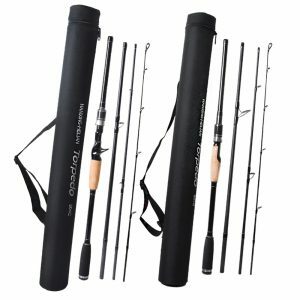 The fly fishing rod has a generous length of 2.7 meters (near 7 feet long). 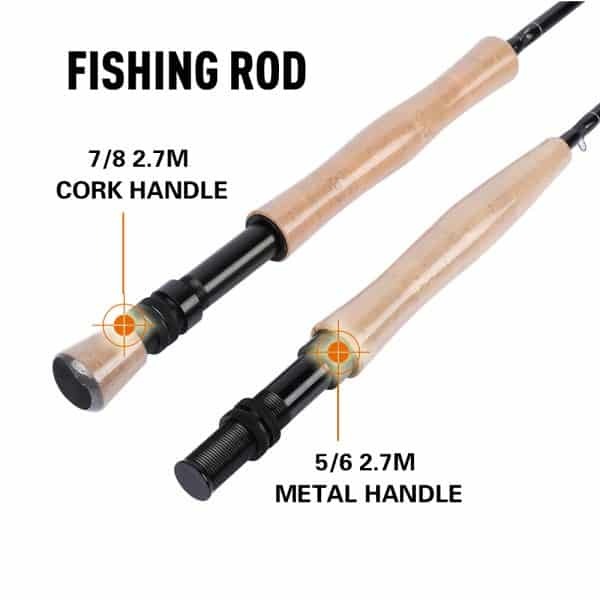 The cork-built handle provides the comfort needed for the long retrieve while delivering a solid grip. 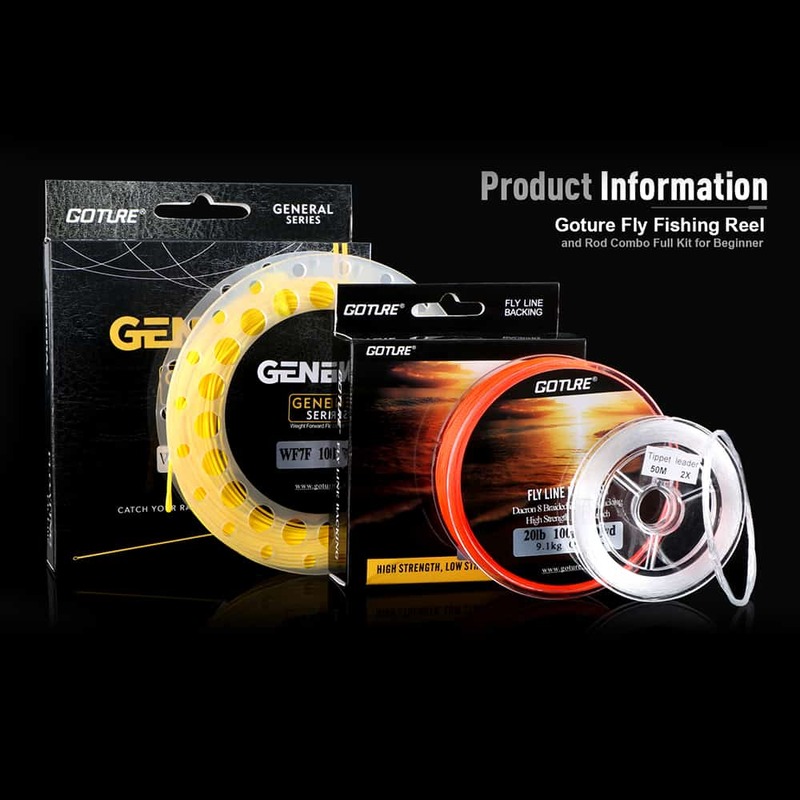 The high-grade metal guide rings permit the fishing lines to flow freely and avoid any unnecessary entanglements. 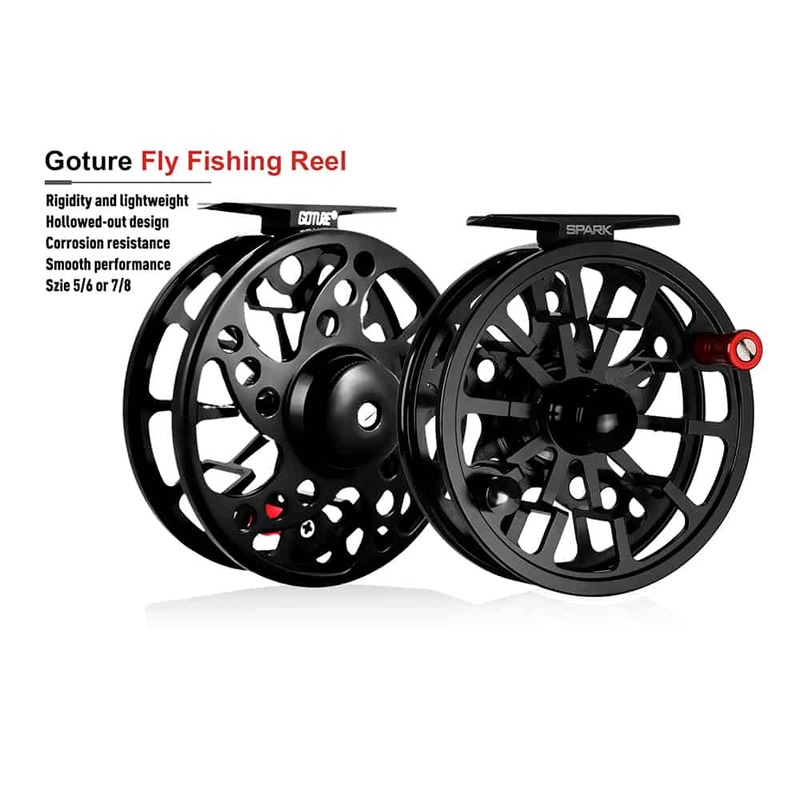 An adjustable reel seat allows your SPARK reel to be tightly attached. 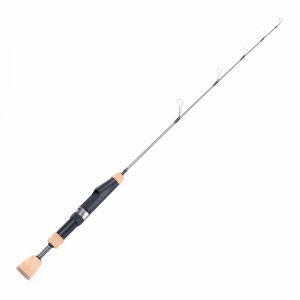 Mainly made of metal, this fly fishing rod is built to last while having the right weight. easy to assemble, the various rod’s segments are made to easily connect to the others and remain as such, while fishing. 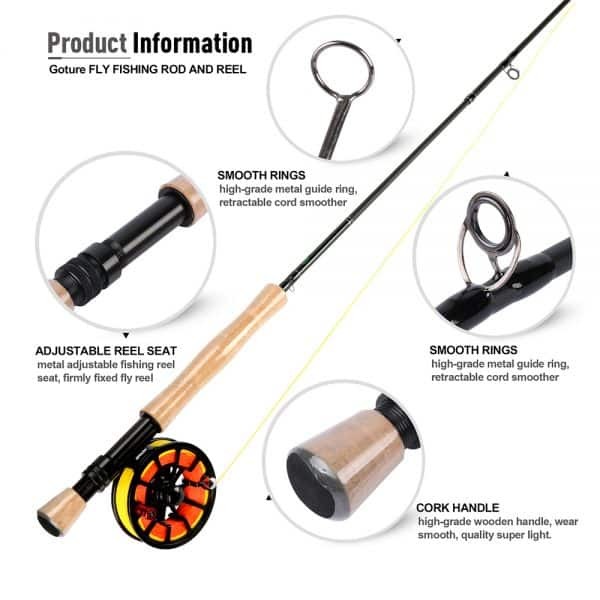 As mentioned above, this rod is a fly fishing rod and reel combo kit with lures and lines. 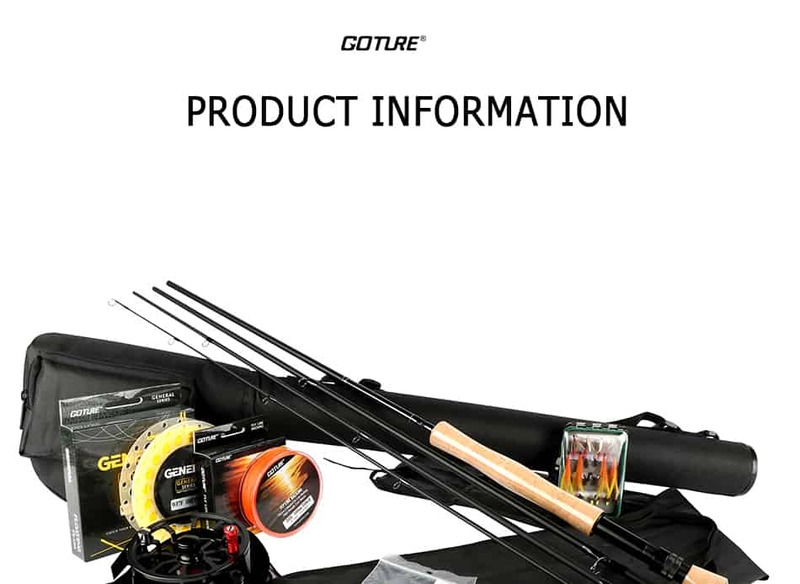 More specifications are available below for your information. Of note, the combo kit also a feature a great CNC aluminum SPARK fly fishing reel.